The Raspberry Pi is still has the highest power/dollar ratio of any single board computer you can buy today. A single Raspberry Pi can run the Hub, Agent and its Services at the same time! 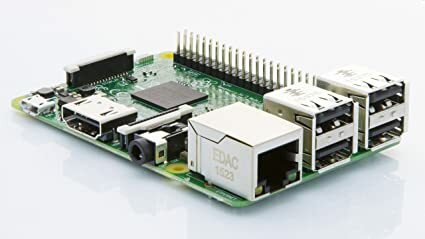 We are linking to the Amazon Raspberry Pi, even though it can be bought at Element for 5 dollars cheaper, simply because you can get it the same day if you are a Prime memeber.